"We had a great trek, the whole thing organised within 2 hours, everything made easily..."
"I went the langtang after the massive earthquake. 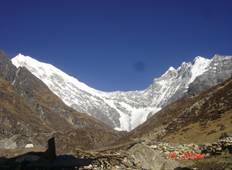 actually i want to see the place..."
"My trip to Langtang Valley was great. 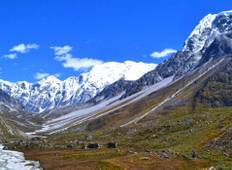 The guide Bikash was very helpful and supportive..."
"I'm so happy I did this trek with Puru. I've been trekking a lot in Nepal and I never..."
"Logistic was really good; guide, porter and driver were really professional, always..."
"Hari Timalsina is a wonderful guide. I hiked with him for whole week. He was adaptive,..."
"It was my third time in Nepal and one of the best organized. The pace of walking..."